Collaboration is at the heart of our approach to construction projects, we regularly encourage our teams to come together to improve performance. 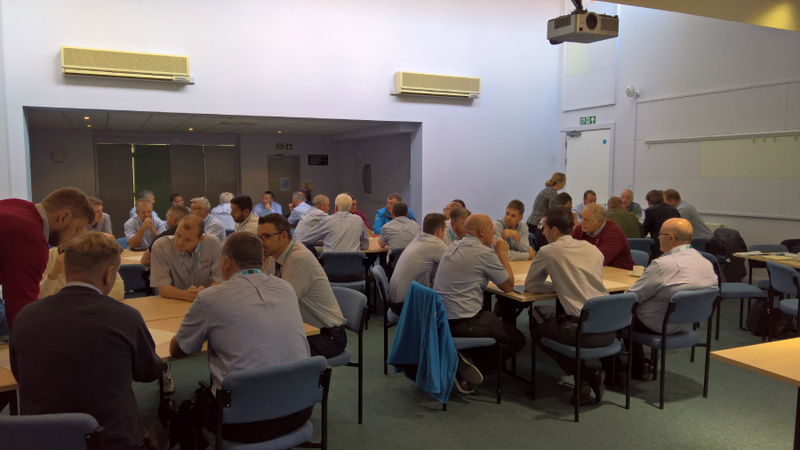 Last week our Health, Safety and Environment Co-ordinator and the Construction Team Leaders held a H&S innovation event at Edwinstowe House where our Site Managers and Project Managers were invited to attend and contribute to a workshop on improving H&S. It was a fantastic experience and great to see teamwork in action!